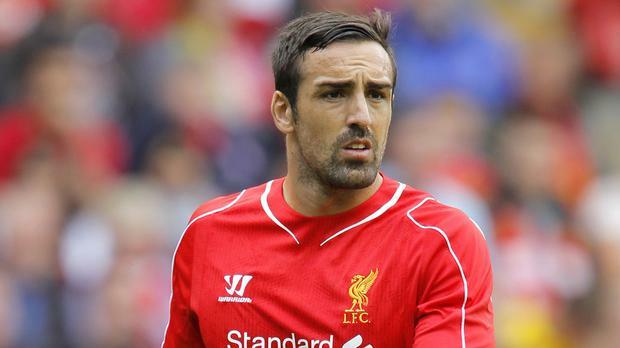 Former Liverpool defender Jose Enrique has revealed that he recently had surgery to remove a 'rare brain tumour'. Enrique, who played for the Anfield club for five seasons between 2011 and 2016, retired from football in 2017 following persistent knee trouble. The Spaniard posted a photo on his Instagram page of him recovering in a hospital bed, as he announced that he has recently been treated for a brain tumour. "Sorry I haven't been around much, it has been the toughest few weeks of my life," he said. "Within the space of one month I have found out the news that I have a rare brain tumor and had surgery to have it removed. I am now in recovery and so thankful. Life is too precious." The 32-year-old won the League Cup in 2012 during his time with the Reds.